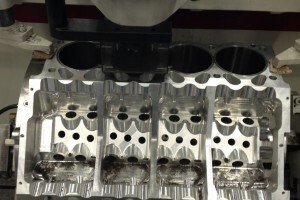 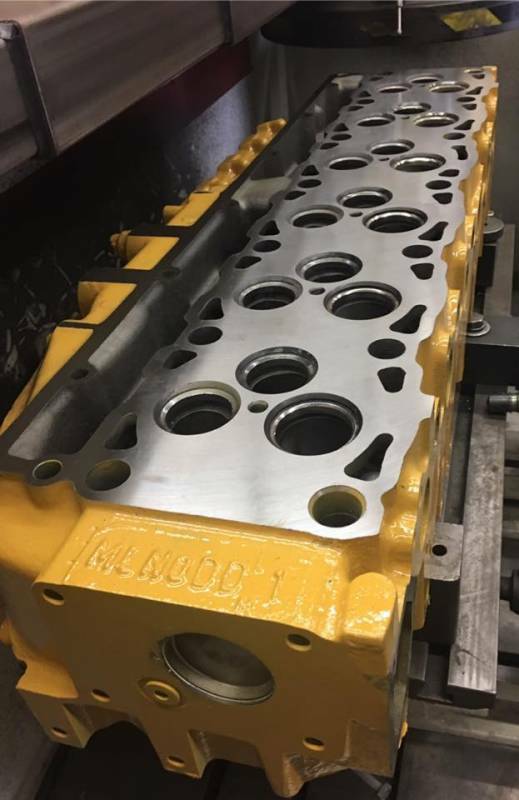 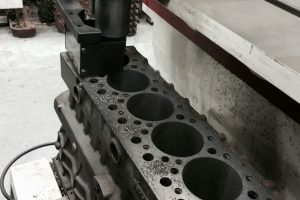 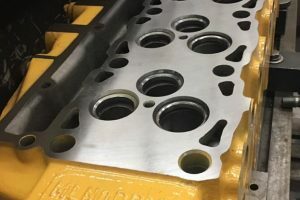 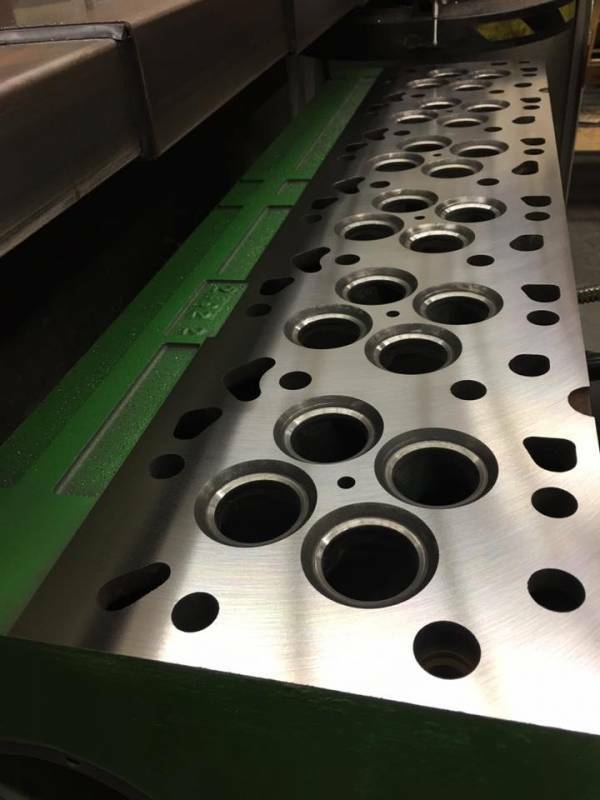 Engines, rebuilt and remanufactured by nFLOW, are completely disassembled, extensively cleaned, and inspected upon arrival to determine engine failure. 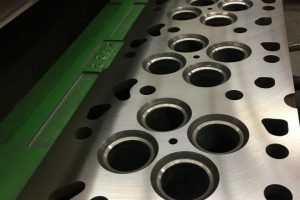 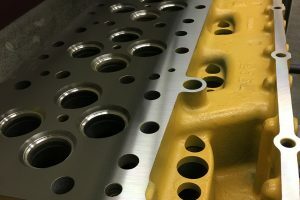 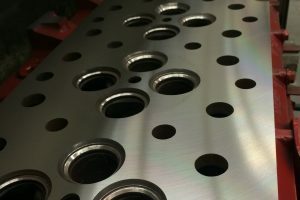 Any worn or damaged parts will be replaced with new or remanufactured premium quality components. 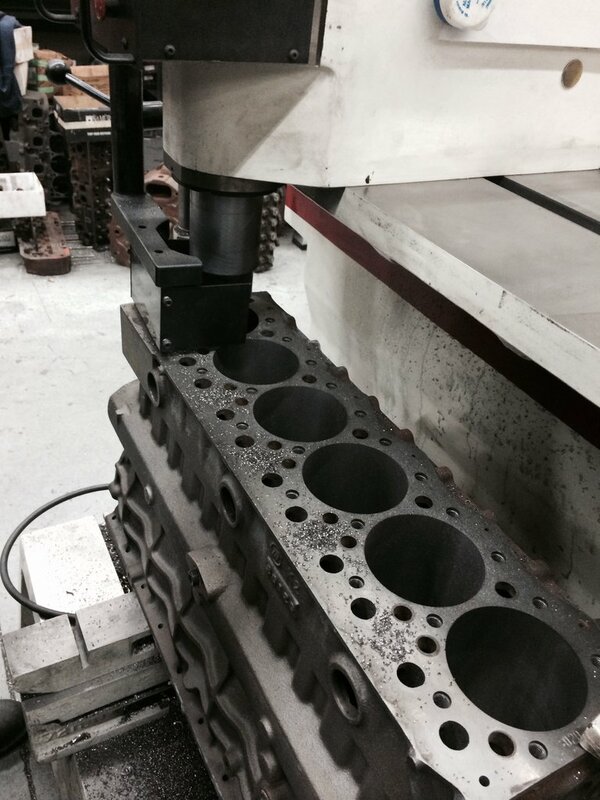 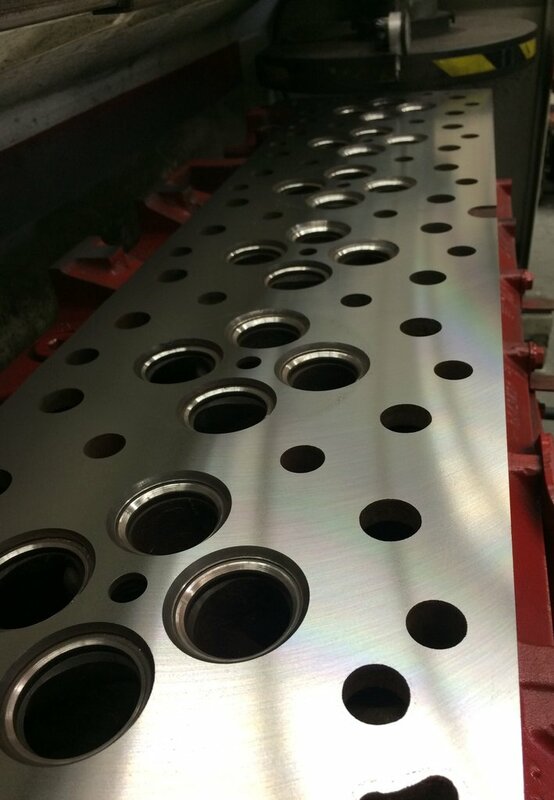 nFLOW’s engines are assembled with precision, utilizing stringent operating procedures. 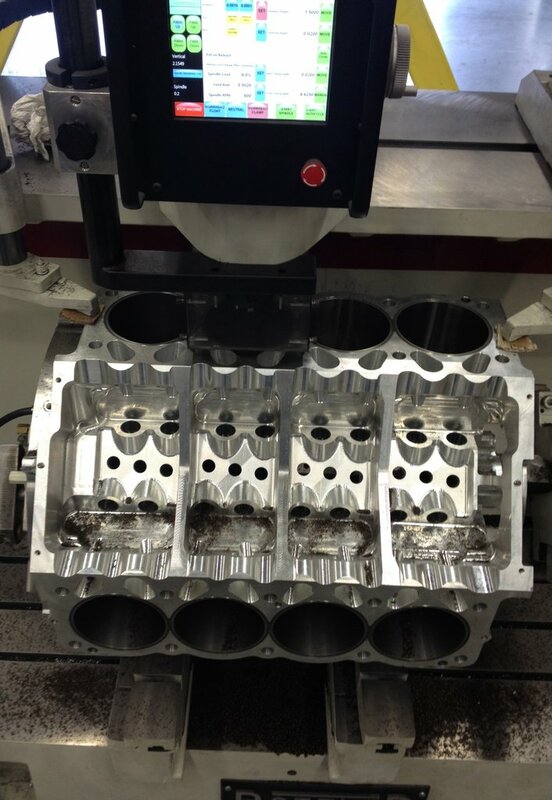 All engines are in pristine condition ready for installation after receiving the nFLOW treatment! 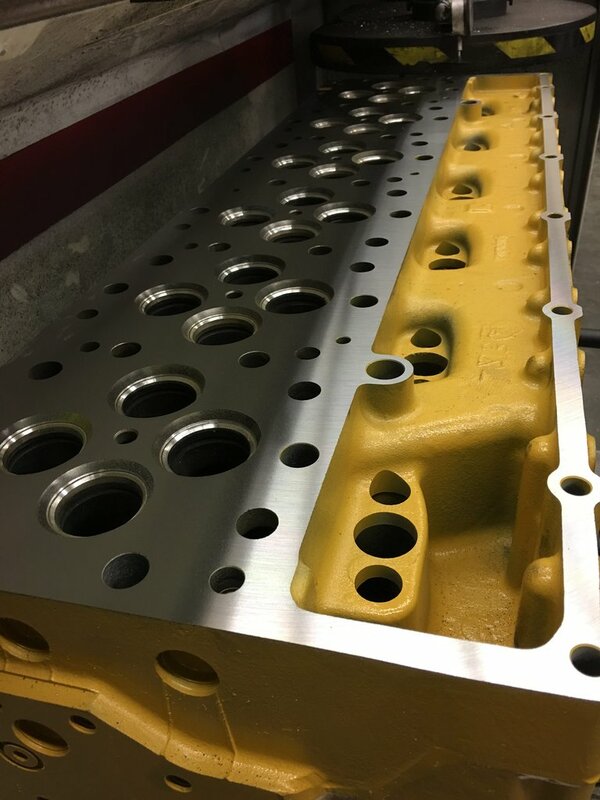 For pricing and more information contact us at (812)402-8282!